Scully Signal Company will be exhibiting in booth 1115 and will be featuring its Scully Connect quick connection tank truck overfill prevention’s system, and a full line of liquid detection and delivery efficiency equipment. Scully representatives will be on hand to answer any questions about the company’s grounding and overfill solutions, as well as oil delivery nozzles, gauges, and water detectors. Scully Regional Manager, Dave Zumba, who will be at the event, states, “Educational and networking trade shows offer fantastic opportunities for us, our prospects, and customers. We are able to learn more about their needs, and demonstrate how our products can help improve the safety and efficiency of their loading and delivery operations. For more information about Scully please visit Scully.com or contact Scully at Sales@scully.com. 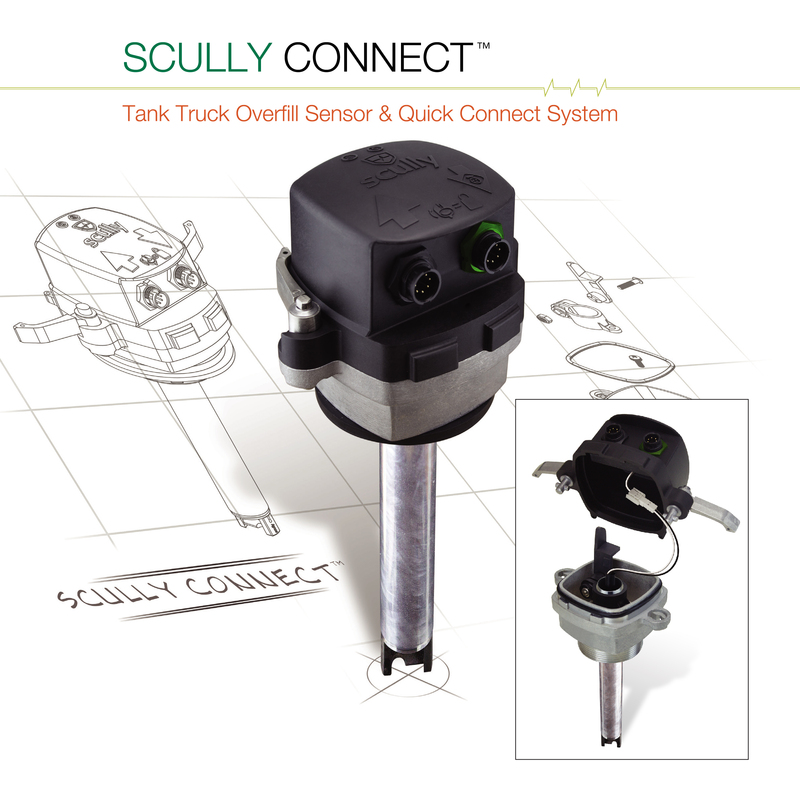 Scully Signal Company offers a complete range of electronic overfill prevention, grounding, vapor sensing, and vehicle identification systems for petroleum and chemical tank truck, terminal, railcar, and storage tank applications. In addition, Scully offers mechanical tank fill alarms, gauges, delivery nozzles, flow controls, and water detectors for lube and fuel oil tanks and vehicles. Scully systems have set the standard in safety and reliability for over 75 years and are backed by 24-hour technical phone support. All products are designed, manufactured, and serviced in the U.S.A to Scully’s exacting standards. For assistance with your specific product application, please contact Scully at 1-800-2-Scully or Sales@scully.com.